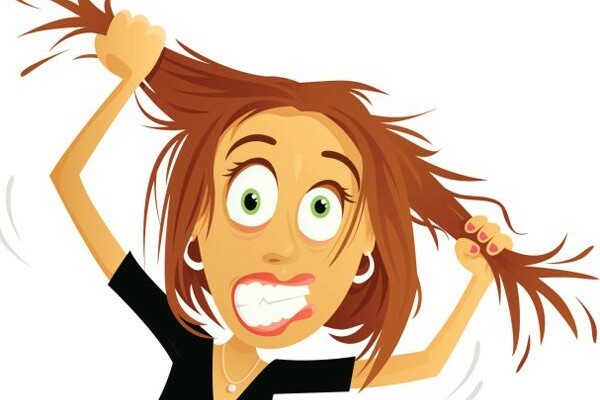 Stress is the number one complaint by all my clients. Juggling, rushing and trying to fit everything in isn’t easy on a daily basis. Holidays whether joyful or not are an added stress for most people. Crowded malls, bills, work parties and family gatherings can create unwanted drama. Seasonal stress can be just too much to handle. Some people over indulge, over train or hide out to escape. STOP the madness! Stress is the body’s response to a situation or condition. Some people live in a state of constant stress while some manage day to day. Stress falls into different categories. We all will experience some degree of stress at some point. Varying lengths and degree take their toll. Relationship, financial, career pressures, etc . This holiday season clients have been very open about the level of stress they are experiencing. Some have been worrying for weeks while others know it will be problematic but thankfully temporary. Stress has three phases: alarm, resistance and exhaustion. In the first stage or the ALARM stage, the body experiences fight or flight. The body automatically senses danger. In order to protect’s itself, adrenals secrete stress-related hormones such as adrenaline. Heart rate increases. The body sends more oxygen and glucose to muscles and brain. We can literally fight or take flight. Digestion system slows down but blood sugar rises. 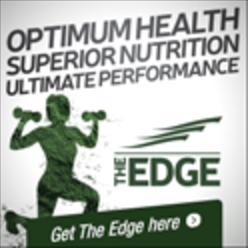 The body needs energy so it keeps converting our stored energy or glycogen into glucose. This first phase SHOULD be short lived. The problem is many people are living in a world of constant stress. The body responds accordingly for longer than nature intended it to. The second phase is known as RESISTANCE. Immediate stress has subsided but the body continues to fight. Hormones such as cortisol keep the body converting protein to usable energy. Blood pressure stays elevated. Elevated blood pressure is a precursor to many conditions. Most people live in the RESISTANCE stage. It’s their norm. Headaches, dull chest pain, irritability and stomach issues are stress signs that should NOT be ignored. The third stage is where too many people are headed. EXHAUSTION drains the body of potassium ions and stresses our adrenal glands. This exhaustion quite literally tires the body out. Tired exhausted people enter the world of adrenal fatigue. This is a painfully slow condition to conquer. Long term stress is linked to disease. Do you suffer from a never ending common cold? Headaches? PMS? If you don’t deal with your stress, the list of diseases that may await you is scary. One thing about stress I always found interesting is what defines stress. Stress is relative to your life. One person loses their job and embarks on a new career path while the other has a nervous breakdown. We all handle stress differently. The key is coping. This holiday season vow to be calm. Be mindful of others but take care of yourself. Live in the moment. Don’t react! Remember why you are celebrating the holiday! It’s about the things money can’t buy. Be grateful for everything you have. Yes, you are busy but find quiet time. Have designated hours where you are accessible to everyone. After you have touched base, unplug! Choose raw vegetables! Stay clear of dips. Nibble on raw nuts. Avoid anything white, covered in sauce or anything that comes in a package. No matter where you are I know you can escape to walk! Yes, it is hard to travel but pack melatonin. The body naturally begins to release melatonin as the day goes along, peaking at night. Taking melatonin helps nature speed up the process. Just 5 mg will help you maintain a holistic sleep regime. Drink lots! Jet lag, sodium overload in holiday cooking and lack of fiber can all throw off the body! Water helps keep things moving. Have a safe word that you can use with a partner that signals, ” HONEY, we need to leave!”. When you get home watch Four Christmases! Laughing is the best remedy! Learn why the safe word is brilliant! This is not the time to just try everything. Ask the cook, caterer,etc exactly what dishes contain. Taking a dish you can eat is the best idea! Vitamin C, B complex, zinc and magnesium are all important supplements that support adrenal glands. 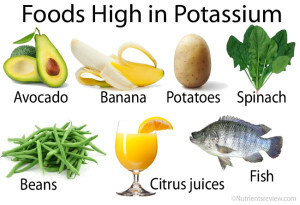 Potassium is needed by every cell in the body. Aim for 4700 mg a day! 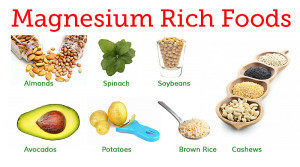 If you are on steroids, diuretics or laxatives you require more potassium! Luckily, you can never eat too much! It can easily be found in nature. Plant based diets offer exceptional choices. 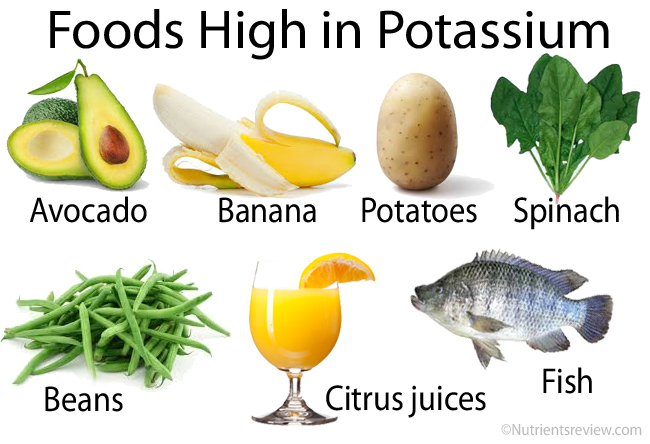 In just 1/2 cup there is 366 mg of potassium! Vitamin C is easily found in citrus fruits. Vitamin C is a water soluble supplement and excess is eliminated in urine. + Go way overboard and diarrhea will be your clue! 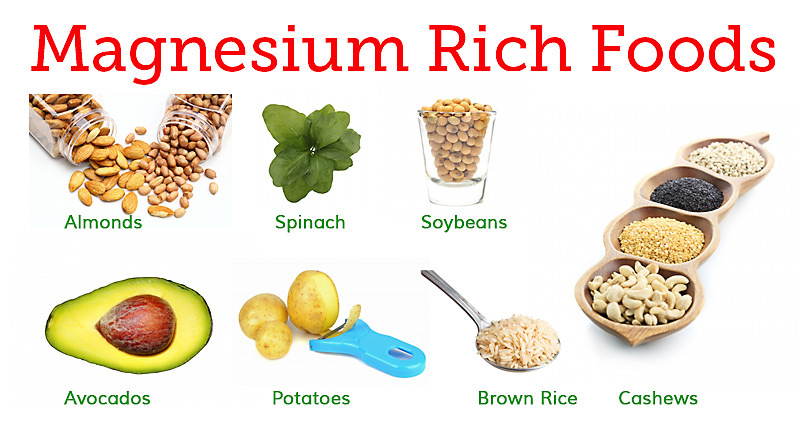 The body needs magnesium for over 300 functions. Women should be consuming at least 310 mg while men 400 mg daily. One cup cooked has 157 mg! One ounce has a whopping 150 mg! Aim for a minimum of 70% cacao mass. Stress is not what happens to us but rather HOW we DEAL with it. We need to take control and learn how to minimize the effects of stress on our body before maximum damage occurs. Feeling overwhelmed? I’M HERE to help. 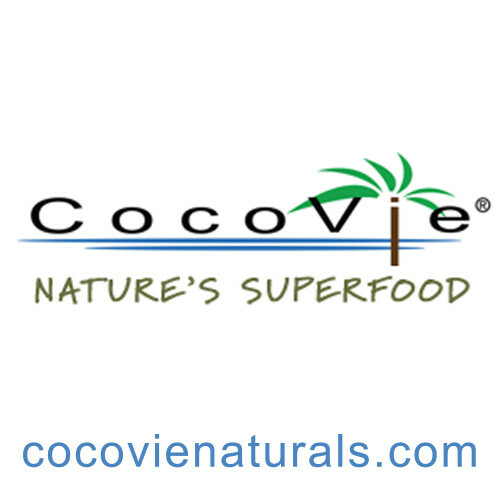 Let’s find a holistic food and supplement program to put you back on track….living a life of bliss. The Encyclopedia of Natural Medicine. Third Edition by Micheal T. Murray, ND and Joseph Pizzorno, ND. +always check medications before beginning any supplements. When in doubt consult you MD or ND.